Sign up here to receive our free quarterly newsletter. Explore current topics in animal behavior, read AVSAB articles and blogs, and keep abreast of the activities of AVSAB members. You can also download our current newsletter. If you have a problem pet with bad behaviors you would like to change, search here to find an animal behavior veterinarian near you. Find all the information you need to make an appointment for one-on-one consultations with veterinarians who specialize in controlling or reversing unwanted behaviors. Need to interview an expert on animal behavior? Find a list of AVSAB members with experience in a variety of media, including television, radio, and print. Do you need a veterinarian who is well versed in various behavior topics for your next Continuing Education Seminar? Then check out the AVSAB Speaker Bureau! 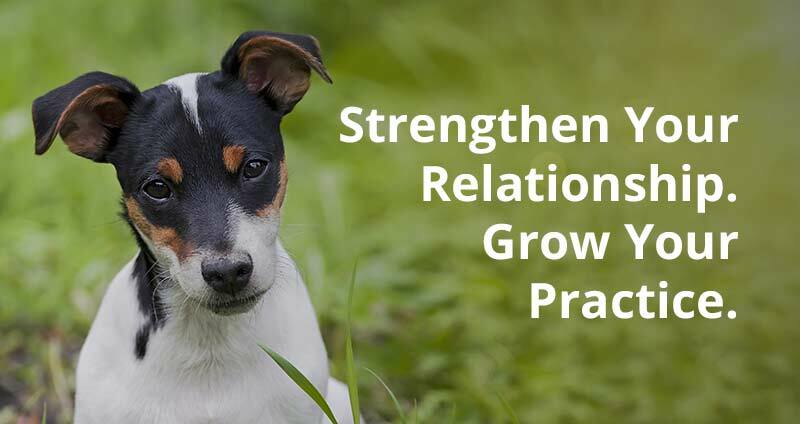 Read official position statements of AVSAB on controversial animal behavior topics such as dominance theory, the use of punishment in animal training, and the necessity of early puppy socialization. Stay connected to other veterinarians from around the world. Discuss important topics in animal behavior, share information, and stay up to date on significant developments in the AVSAB organization. In the Students Only section, veterinary students can network, collaborate, and discuss real life situations in the Case Presentation threads. Check here for notifications of upcoming educational opportunities. Gain valuable, real-world experience working in animal behavior under the training and guidance of industry professionals. Or participate in other educational opportunities to enhance your understanding of animal behavior. Stay up-to-date on information regarding conferences and lectures by animal behaviorists from around the world. Post notifications about your own lectures as well. Find a selection of lists that were generously contributed by AVSAB members so that other members can have examples of forms that are currently being used. The goal is to assist members in designing their own forms for their practices. Don’t have a previous issue of the AVSAB newsletter? Use the Newsletter Archive to access the entire catalogue of newsletters. Can’t make it to an AVSAB meeting? Read the minutes and stay current with AVSAB organizational information.